Risk, insecurity, uncertainty are like the synonyms of business. Ever person tries to do his best for promoting his/her business at a higher level and there are several measures that they take to secure their company. 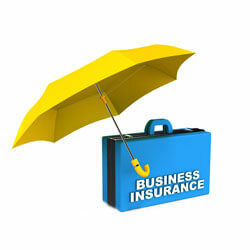 So, for providing the best safety to your employees and organization, you must buy a business insurance plan. It is an ideal way for SMEs, Big Enterprises, and medium range companies as well to secure their business from risks. 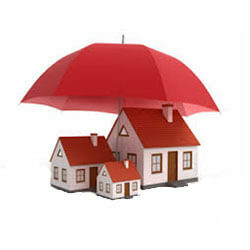 The amount of coverage majorly depends upon the value of your property as per the current market status. While purchasing home insurance, you must take care about the exclusions as well as it will assist you at the time of claim settlement. Whenever you are planning to go on a trip there is something which you should not forget and it is Travel insurance. 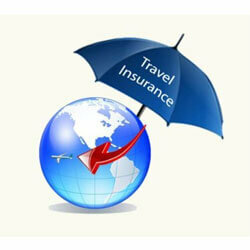 Travel insurance is the need of every tour. No matter where you are traveling in India or abroad for any reason, having travel insurance is a must. It helps you in protecting yourself and your family against several types of unwanted eventualities. There are different forms of travel insurance that include International insurance, Domestic insurance, Student insurance, Senior Citizen Insurance and Family Insurance among others. 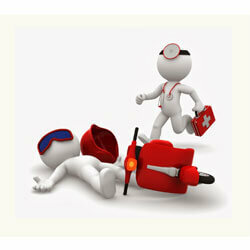 Basically, a personal accident insurance plan will provide coverage to the insured and his family as well. Under this, the insured will get coverage on accidental death and incapability. Accidental death: Under this the entire sum assured amount is collectible if death happens from the mishap. Daily allowance throughout hospitalization: It offers financial coverage to a patient, whereas s/he undergoes treatment at the hospital. 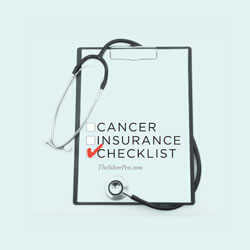 Cancer insurance is a type of health insurance, which make sure that all risks related to cancer are managed as best as they can be. Cancer insurance can assist you in reducing the costs which are incurred by individuals on cancer treatment, thereby ensures that policyholders have the financial support when they need it. Lump-sum payments you can use as you wish. Benefits are paid directly to you to offset your medical bills.